This course provides all necessary theoretical and practical know?how to write an efficient synthesizable HDL code through VHDL standard language. The course goes into great depth and teaches efficient methods for writing VHDL code in a way that produces the precise digital circuit for various constraints like high frequency, low power, and minimal area. The course covers the full synthesis process flow starting from reviewing methodologies, using development tools, adding constraints, implementing every VHDL structure in an optimal way, understanding the problems with bad coding style, learning the differences between simulation pre- and post-synthesis, analyzing critical paths, and reading and analyzing synthesis reports. 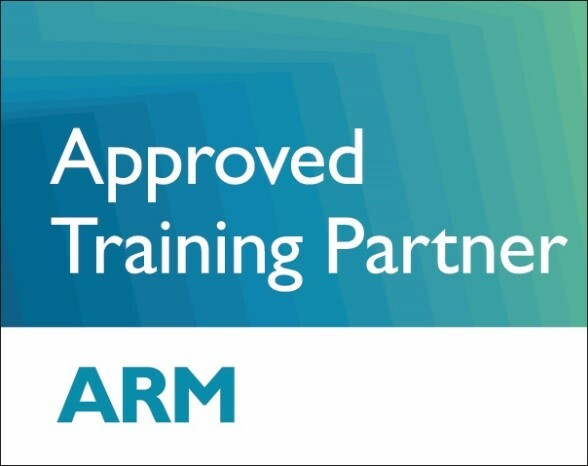 In addition, the course focuses on writing efficient code to save area, increasing frequency, designing for low power consumption, dealing with skew problems, working with external IPs, using attributes in VHDL code, implementing reliable, and high?speed finite state machines, solving design problems like high fanout and more. 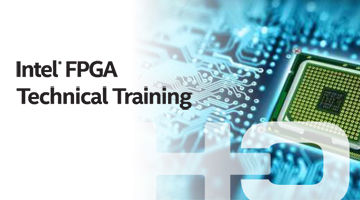 Hardware engineers who develop FPGAs and would like to enhance their skills, in order to understand synthesis limitations, to acquire better expertise on avoiding digital problems and to be to write efficient coding style for synthesis.